The second challenge that you will face after being in a musical class (for practice, enjoyment or proficient play) for a long time is deciding whether you will invest in an intermediate or a professional musical instrument. Unfortunately, challenges associated with this choice never end. 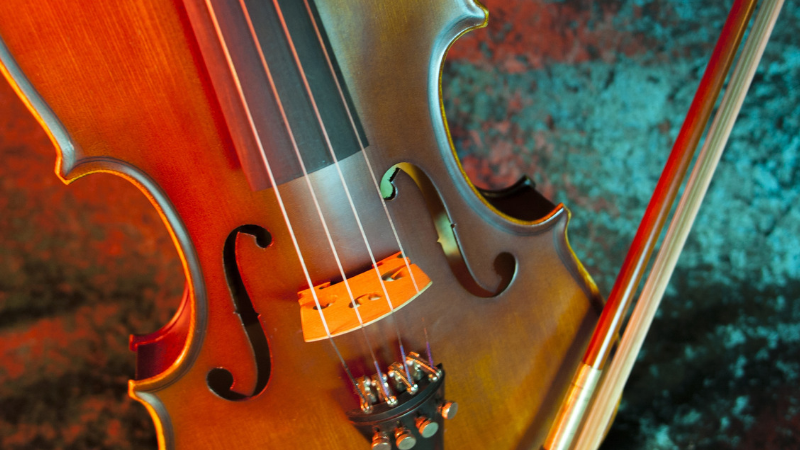 You will still be troubled regarding the finer details that you have to look into while selecting that one of a kind intermediate level instrument (violin, cello, string bass, and viola) that will work best for you after all those years of practicing. Also, if by any chance you have always been struggling to rent the intermediate musical instruments, or you have been using the student models that are in your school or any musical store, then it’s high time you do away with such unnecessary expenses and get your own. You need to start playing your music! Yes, there are intermediate musical instruments everywhere, but where do all these differences come in? Maybe they are all reflected through the budget that is set aside by those who make the purchase of these intermediate instruments. Investing too little may cost you in the long run. Remember that “cheap is actually expensive” and that buying a musical instrument is just like any other investment in the world. Here you are investing in yourself. This is why we’re here to assist. Check into the following key factors to help you choose an intermediate level instrument that will serve you perfectly. 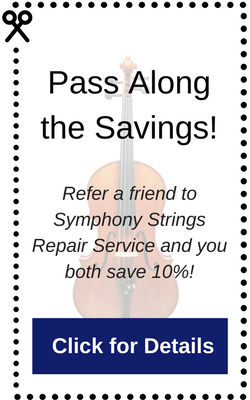 Ensure that any intermediate violin, viola, cello, or string bass instruments that you purchase produce top level sounds. To do this, buy one that has been made with top-notch tone-woods and strings that produce powerful sounds even when you apply the least of your energy. Listen for a powerful sound. Don’t forget that the quality of the sound that instruments produce relies on the type of the strings that are attached to them. Low-quality strings equal low-quality sound and vice versa. This is why you should get an instrument that has its strings upgraded. They won’t disappoint. Invest in intermediate level instruments that also have high-quality bows for the best sounding instruments. The bow always has a major contribution to the sound quality too. It can either impact positively or negatively on the mode of the tone production, the volume, and the experience that you will get from using the instrument. They come in different materials. Some bows are made from composite materials, Brazilian wood, or carbon fibers. Both the Brazilian and the Pernambuco wood have a good reputation for strength and density. In short, go for the bows that are made of strong, dense materials that will fit your budget. Beware that you are bound to spend more if you want to get an instrument with a bow that is durable. Unfortunately, this won’t happen if you’re not wise in your choices. Also, take into consideration that your intermediate instrument should have bows that are not too heavy or light. They should be of average weight to enable you to carry them around. The purpose of the rosin is to supplement the bow and the strings of your instruments. If you want it to play better, look for one that has rosins which are all-purpose, dust resistant and can evade damage even when exposed to the harshest kinds of weather. If possible, get a light or a dark type of rosin. The light type is suited for hot weather that is found in summer or spring, while the dark type is well-suited for the winter seasons where the temperatures fall drastically. The weather conditions of any place can’t remain static. You have to be equipped with all these different choices. Own an instrument that has the very best. There are two types of mounting techniques that are used in most of the intermediate musical instruments. We have the fully and the half-mounted bow techniques. The fully mounted bow technique is meant to ensure that there is a smooth fit for the wood tones when the bow is being tightened or loosened during the back and forth movements. The half-mounted bows are peculiar. They don’t have a metal plating, and this results in wearing of the wood that is found between the frog and the instruments stick. They also don’t have the ring around the frog’s eye. The fully mounted ones have the ring, hence they are more efficient than the half-mounted ones. The cello, violin, string bass, and the viola that is meant for the intermediate instrument players should have solid construction. The ones with the solid constructions work best, and you won’t be worried about the frequent development of cracks or seams when pressure is applied to that instrument. The alignment should also be perfect. The instrument ought to be symmetrical when you view it from both sides. Quality instruments are also constructed with quality tone-woods like Ebony, Spruce (meant for its table), and Maple to cover its neck, ribs or side regions. The worth of the instrument lies in the type of wood that it is made from. If the wood is perfectly planned and shaped then it is definite that the instrument is worth the cost. Also, any intermediate player shouldn’t forget to check on the size of the instrument that he/she wants to purchase. It’s abnormal to play with an instrument that is too large for you. Get one that is meant for your size or a size that you can always grow with. Move from a beginner to an intermediate or even professional instrument. 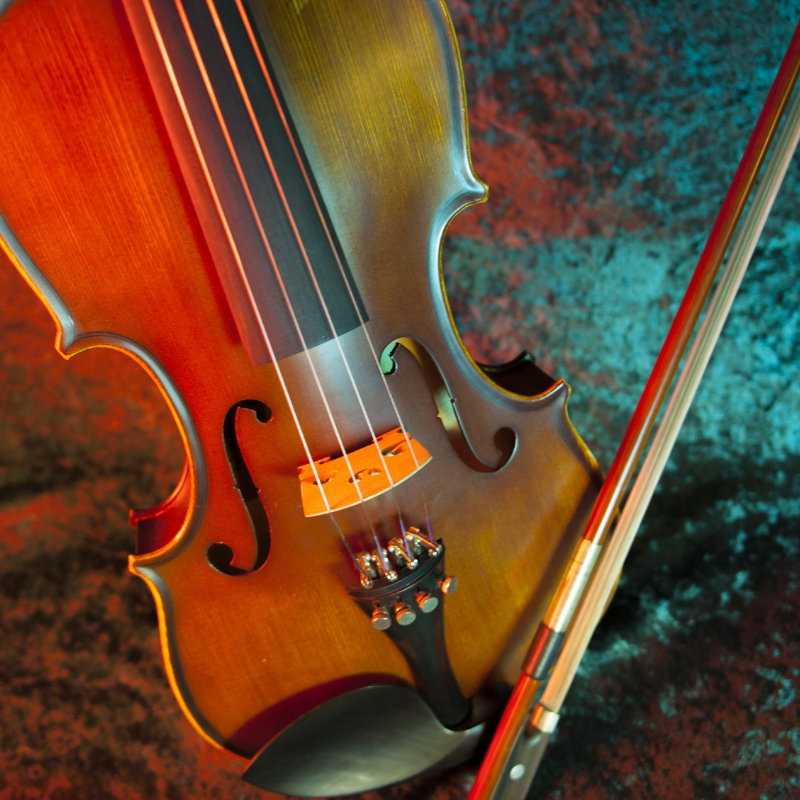 It only takes getting the right instrument that has the best construction, rosin, bow, and the best type of mounting. Nothing should stop you from taking the quality of the sounds produced by your musical sounds to the next level.